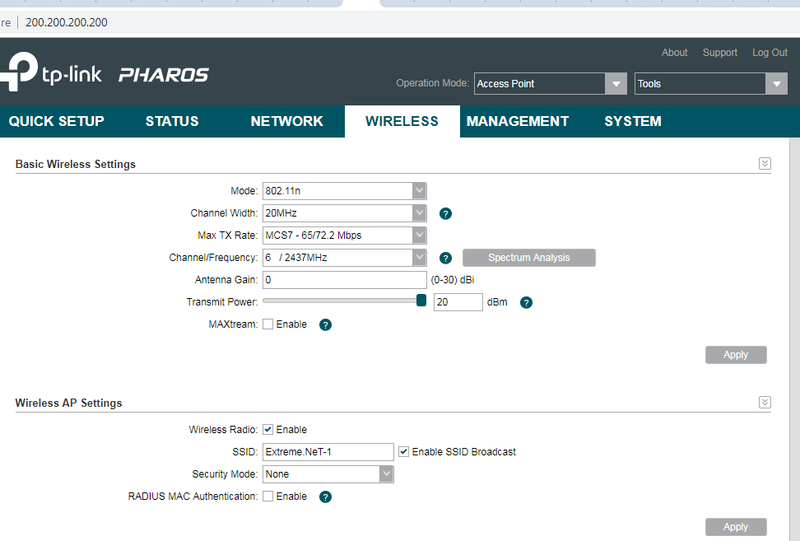 TP-Link SMB Community > Wireless Broadband > which channel to choose and wide? which channel to choose and wide? can u help me which of them is the best and why ??? and what is the best channel width ??? some times the ping is going down ( timeout ) between my staion and client AP's !! Re: which channel to choose and wide? Channel width should be 20 MHz (meaning it uses channels 3, 4, 5, 6 and 7 if set to ch5 with 20 MHz channel width). 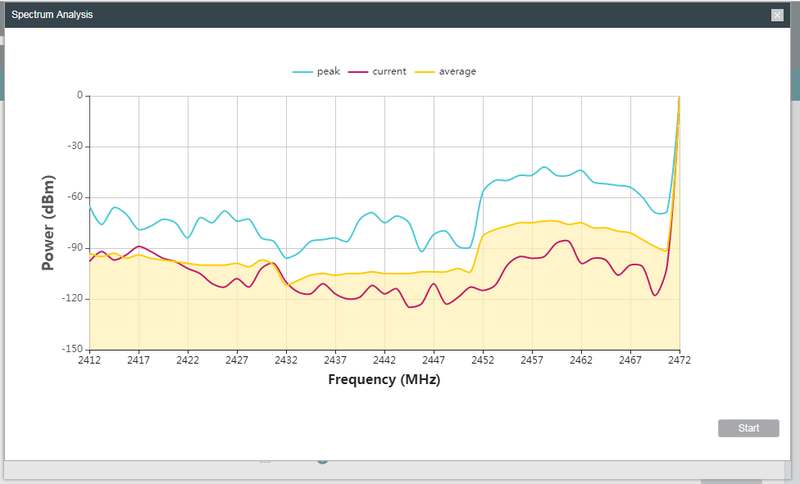 Your antenna gain setting is wrong. Should be set to 15 dBi, otherwise you are sending with 35 dBm (3,166 mW). This might cause troubles (technically and legally).